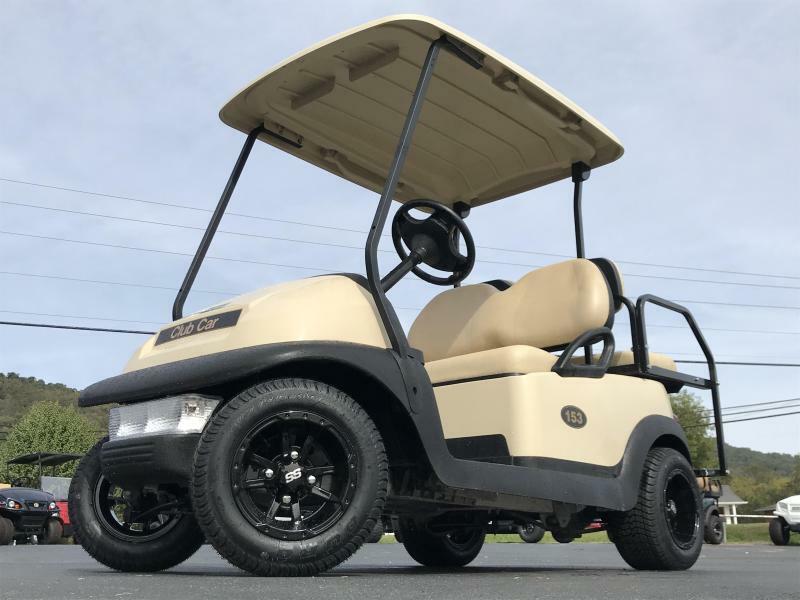 This is a very nice 48 volt electric Precedent that we purchased straight out of Club Car's tournament rental fleet. These carts have very low hours and are in excellent condition. We have equipped this one with a rear seat kit, light kit and custom wheels. We also have lots of other accessories as well.